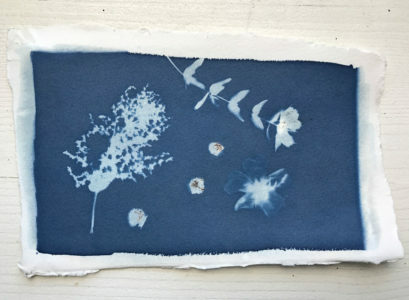 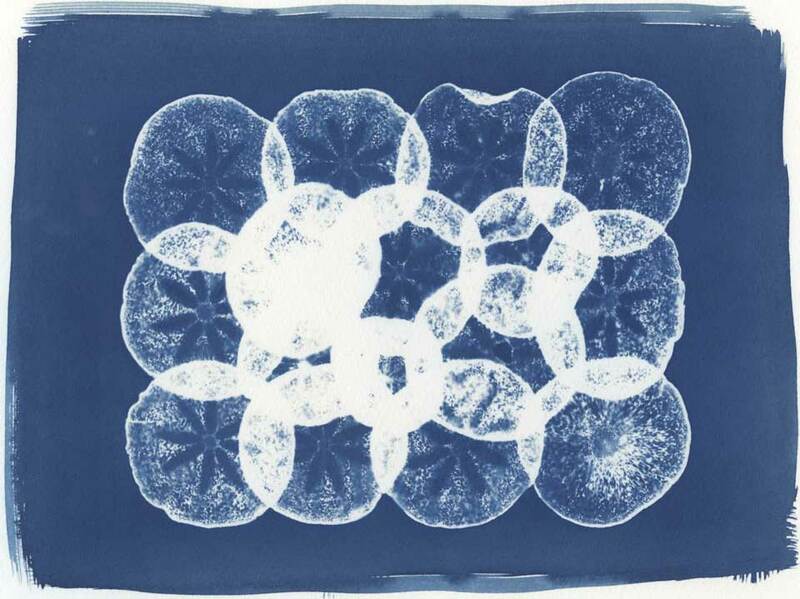 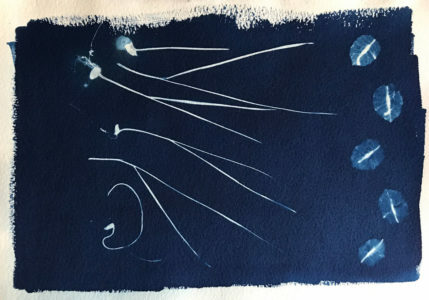 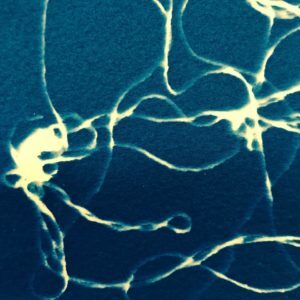 Farah will be making on-site Cyanotypes at various stages of the exhibition. 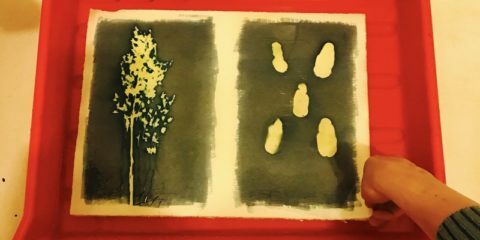 A limited number of her works will be sold as postcards during the festival. 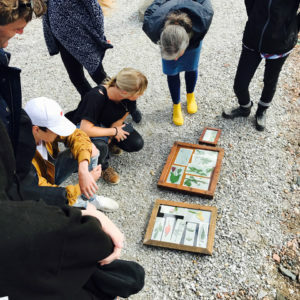 Guests are welcome to attend her demonstration & workshop where she will share her technique on using found agriculture in relationship to the sun and water to produce one-of-a-kind pieces.